EA and Ghost Games have detailed the next update for Need for Speed Payback, which launches on Tuesday, March 20th for Xbox One, PlayStation 4, and PC. 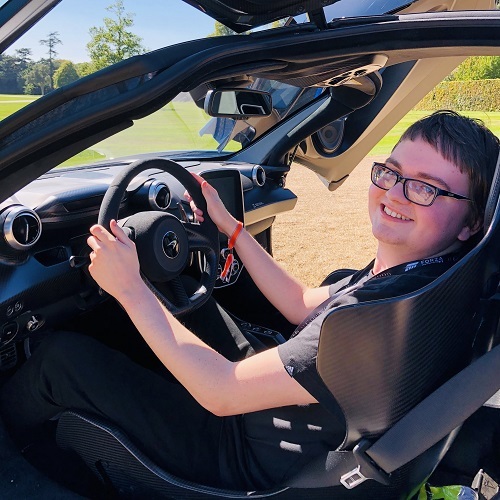 This one features two brand-new cars, the introduction of Activities to AllDrive, and new events to enjoy in single-player, as well as an important change to Bait Crates. 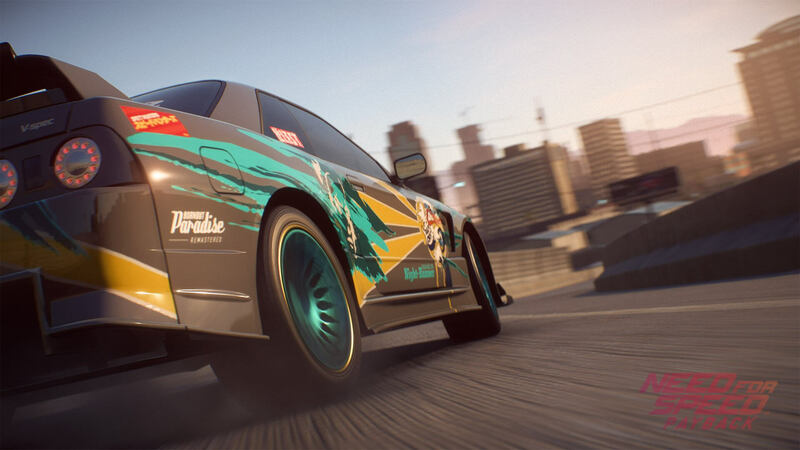 Let’s start with AllDrive – the online freeroam experience featured in Need for Speed Payback that was introduced with last month’s content update. 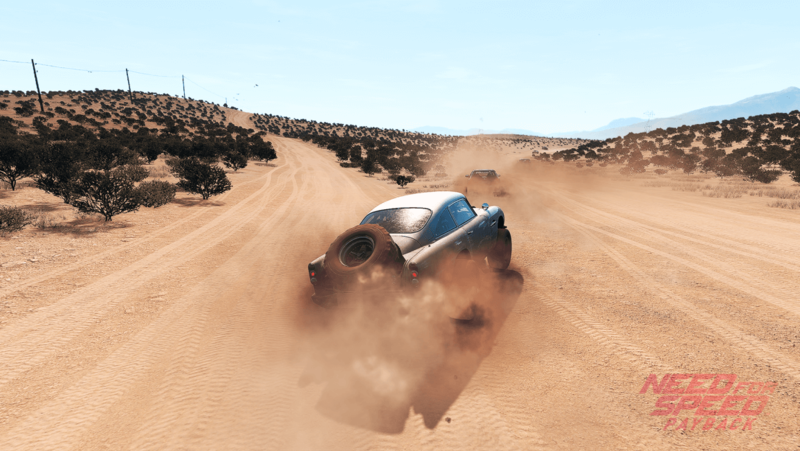 Drift Zones, Speed Runs, Speed Traps, and Jumps are coming to AllDrive, allowing you to head out into Fortune Valley with your friends to set record scores by putting your car sideways, getting some airtime, and pushing beyond the speed limit. The March 2018 Update for Need for Speed Payback also introduces a series of brand-new events to enjoy in single-player – allowing you to prove that you’re the best driver Fortune Valley has to offer as you race your way towards winning the Castrol Edge Titanium Trial. Ghost says these new events appear automatically on your in-game map and will be visible to all players who have completed Chapter 2 of Tyler, Mac, and Jess’ storyline. Simply look out for the event icons in Silver Canyon, Liberty Desert, and Mount Providence. As for cars, there’s two all-new vehicles coming to Need for Speed Payback – but they aren’t free. The Pontiac Firebird and Aston Martin DB5 will be available to players as a standalone purchase, either as a bundle together or bought separately. Both cars can also be customized into the Super Build class of your choice. Race, Drift, Drag, Offroad, or Runner – the choice is yours. 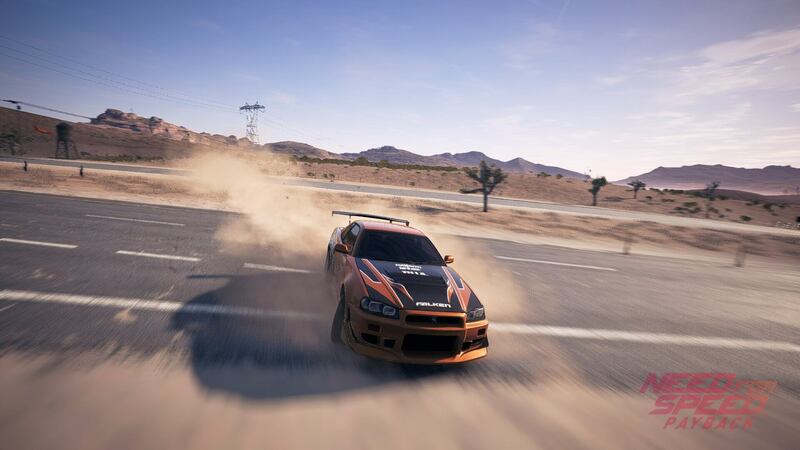 In addition to the new paid vehicles, this week’s update also introduces Eddie’s Skyline to Need for Speed Payback. 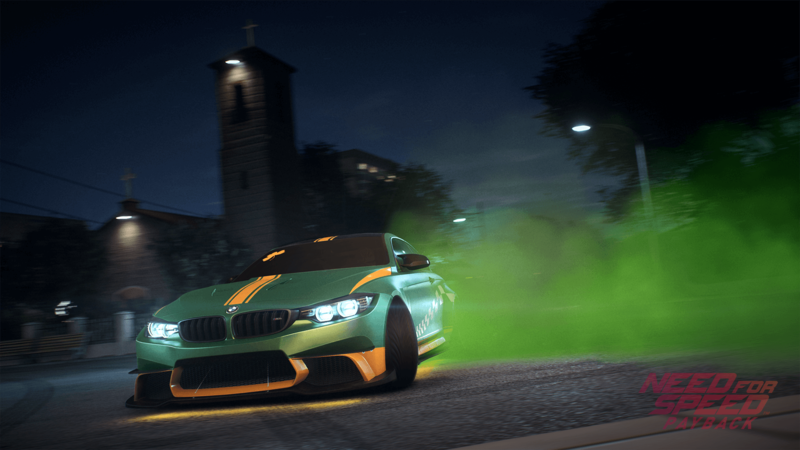 This one was also added to Need for Speed 2015 in a post-launch update, but to unlock it in Payback, you’ll need to have played both games at least once. This is the first car that will make the jump from Level 299 to 399. “We’re looking forward to hearing your feedback on this as it will shape the future of increasing the limit of further cars,” Ghost said. Finally, this update also sees Bait Crates overhauled with a more open cop experience. Based on feedback from fans and the in-game telemetry from Abandoned Cars, the team at Ghost Games has removed all checkpoints from Bait Crates. The end point will remain in place, but how you get there is up to you. In addition to the checkpoint removal, this update also increases the spawn rate of Bait Crates, and they will now appear in greater frequency across Fortune Valley. As usual, this update also introduces a series of bug fixes, tweaks, and smaller improvements, which you can read about in the patch notes over on the official Need for Speed website. The March 2018 Update for Need for Speed Payback will be available on Tuesday, March 20th, followed by the next Abandoned Car rotation on Wednesday, March 21st.